Founder Mr.Thaung Tin started from Engineering, Computing, Educational field, and established a private training center in 1986, and then progressed to establish a private company limited in 1990 that focused in ICT education & trainings, and as of 2018 the company had Group of several companies that specialized in Education Trainings, ICT & Mobile products sales & services, Authorized brands distributions, Authorized brands servicing, Enterprise solutions, KMD OEM products sales, Software development. Co-Founder Ms.Tyn Tyn Aye started from Computing, Educational field, and co-established a private training center in 1986, and then progressed to establish a private company limited in 1990 that focused in ICT education & trainings, and as of 2018 the company had Group of several companies that specialized in Education Trainings, ICT & Mobile products sales & services, Authorized brands distributions, Authorized brands servicing, Enterprise solutions, KMD OEM products sales, Software development. Board of Directors member Mr Bo Bo Lwin started from Instructor at KMD Computer Center in 1989, and then progressed to Manager, Operation Manager, General Manager, Director and Senior Director, to manage KMD Institute and some management tasks of KMD Group of companies. Board of Directors member Ms Thin Thin Soe started from Information Service at KMD Computer Center in 1992, and then progressed to Sales Manager, Director and Senior Director, to manage KMD Sales and some management tasks of KMD Group of companies. Broad spectrum of customers are involved with KMD Group of companies for ICT Education Trainings, ICT & Mobile products sales & services, Authorized brands distributions, Authorized brands servicing, Enterprise solutions, KMD OEM products sales, Software development. Customers include computer users, students, teachers, PC users, mobile smartphone users, private & public companies and corporations, government agencies, embassies, business organizations, civil society organizations, community organizations. Suppliers and business partners are from both local and overseas institutions, companies, corporations and enterprises. 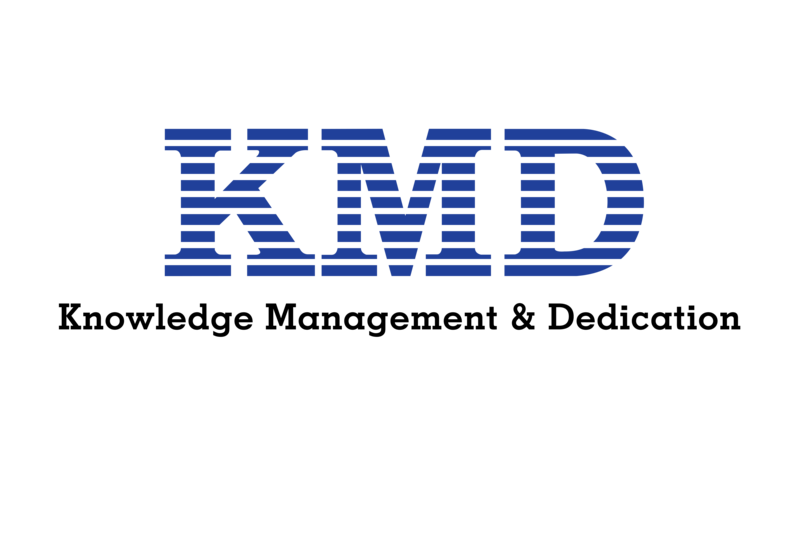 They relate businesses with KMD Group of companies for ICT Education Trainings, ICT & Mobile products sales & services, Authorized brands distributions, Authorized brands servicing, Enterprise solutions, KMD OEM products sales, Software development. KMD Group of companies had involved with major organizations of the industries such as UMFCCI (Union of Myanmar Chamber of Commerce & Industry), MCF (Myanmar Computer Federation), MCPA (Myanmar Computer Professionals Association), MCIA (Myanmar Computer Industry Association), MES (Myanmar Engineering Society). Our company’s policy is communicated to all employees and continually reviewed for suitability. ISO 9001:2015 Quality Management System qualified company. The UN Global Compact participant company. The development of re-X (reduce, reuse, recycle, refurbish, resale, re-production, re-model, re-change, remanufacturing, etc.) technology and practices is one of the focuses KMD is considering to leverage this technology & practices for the transition towards a Circular Economy, environmental issues, and Zero Emission concept. The reference mentioned that, Circular business models can be defined as business models that are closing, narrowing, slowing, intensifying, and dematerializing loops, to minimize the resource inputs into and the waste and emission leakage out of the organizational system. 5| Change products into services – Make the model where people only pay for the amount of products & services that they use as Pay-as-you-go, lease, rental, performance contracts, etc. The concept of zero emissions is based on improving technologies and processes to the point of maximum resource productivity and virtually no waste. This goal can be approached in a number of ways, including technological innovation, pollution prevention, cleaner production, by-product synergy, or industrial ecology. All of these are ways of eliminating wastes or turning wastes into profitable resources, while preventing harm to environmental and human health. Materiality analysis is an approach to identifying critical economic, environmental and social issues, which may either reflect a significant impact on the company’s business performance or substantively influence the assessments and decisions of its stakeholders. Issue identification: Product Quality, Customer Services, Emerging Market Strategy, Competitiveness, Sustainability, Employee Development, Employee Engagement, Health & Safety are important matters for KMD business performance and sustainability. Assessment of societal concerns: Public and society are interested to have better Customer Services, best Product Quality, Competitive price, Health & Safety. Assessment of impact on company: Product Quality, Customer Services, Competitiveness, Employee Engagement, Employee Development are major focuses for KMD business performance and sustainability. Based on these concerned points, the materiality matrix was represented as below.